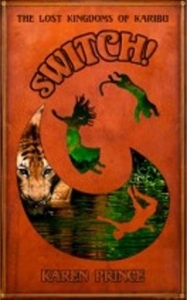 Switch! 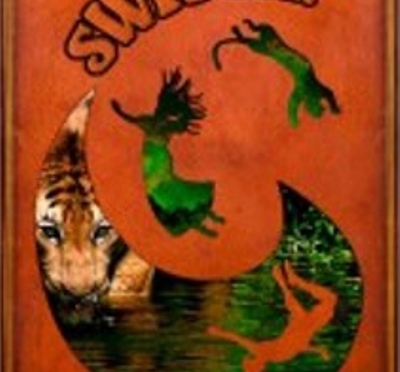 by Karen Prince is an African safari adventure story that you simply have to read! Ethan and his cousin, Joe, embark on an African safari with Jimoh, their fifteen year old guide. 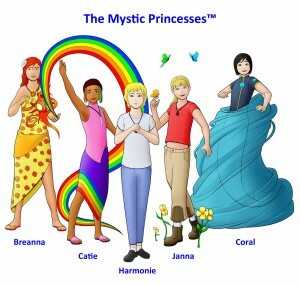 At the same time, a witch named Gogo Maya summons her powers to switch places with another object or person. She switches with Joe.